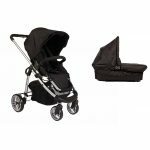 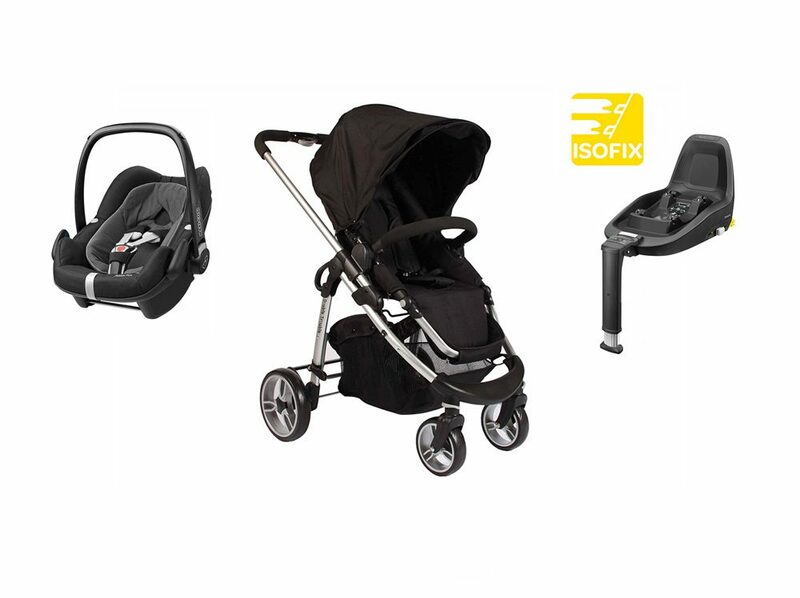 The Essential Delux iSize package includes an isofix car seat base which conforms to iSize regulations. iSize rated car seats are the safest form of transportation for your precious cargo. 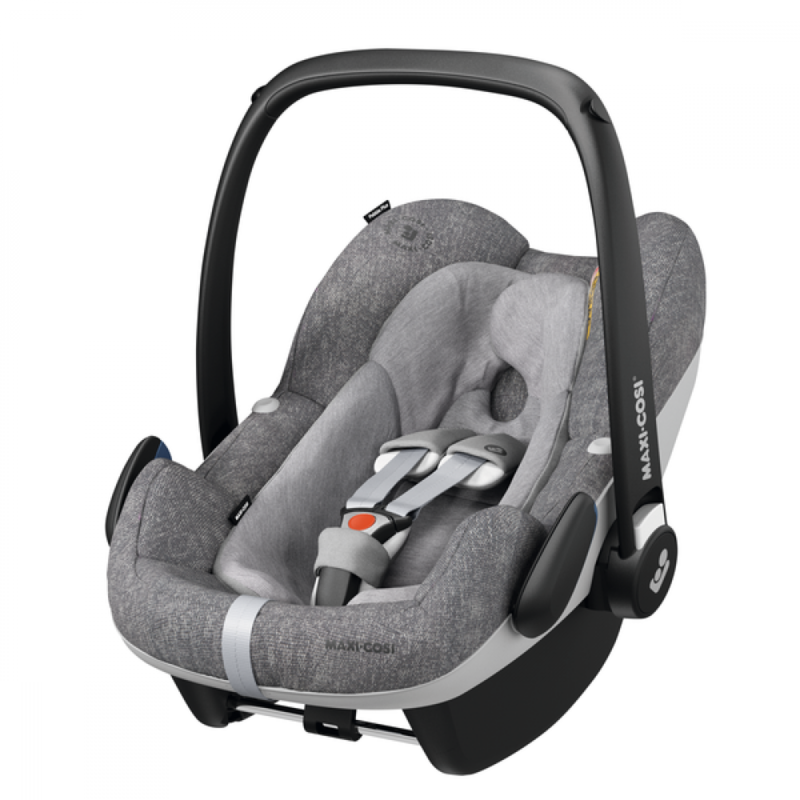 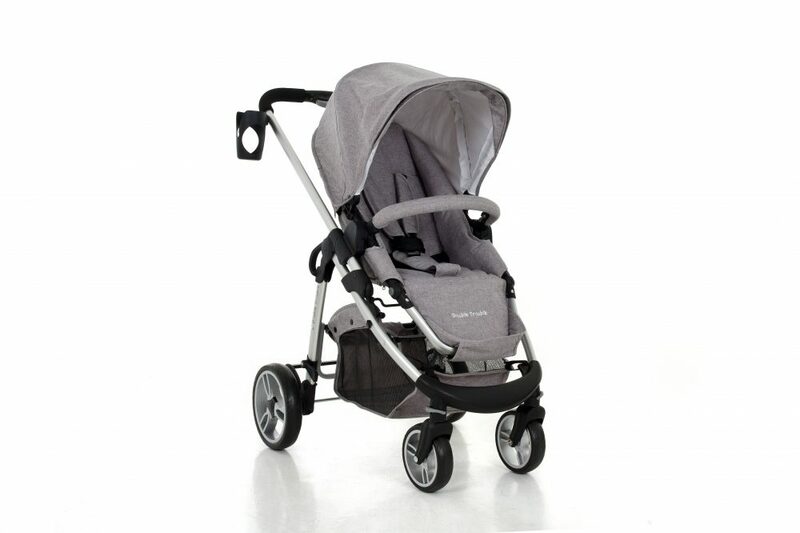 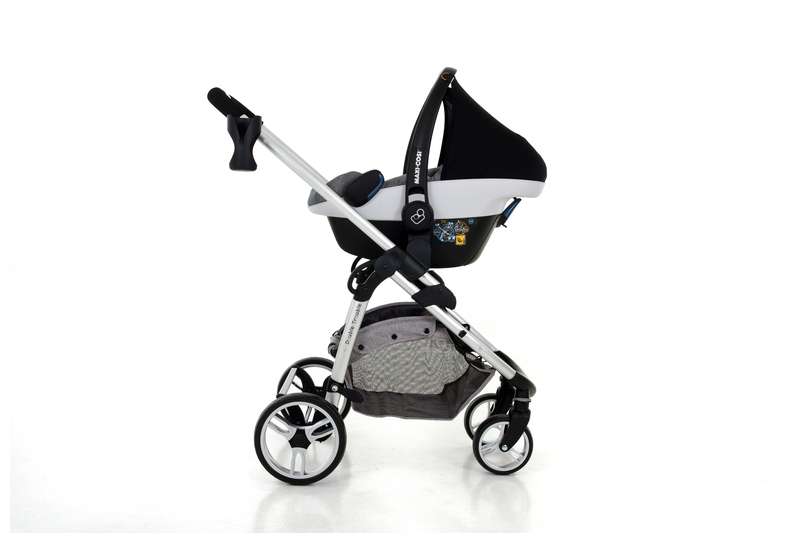 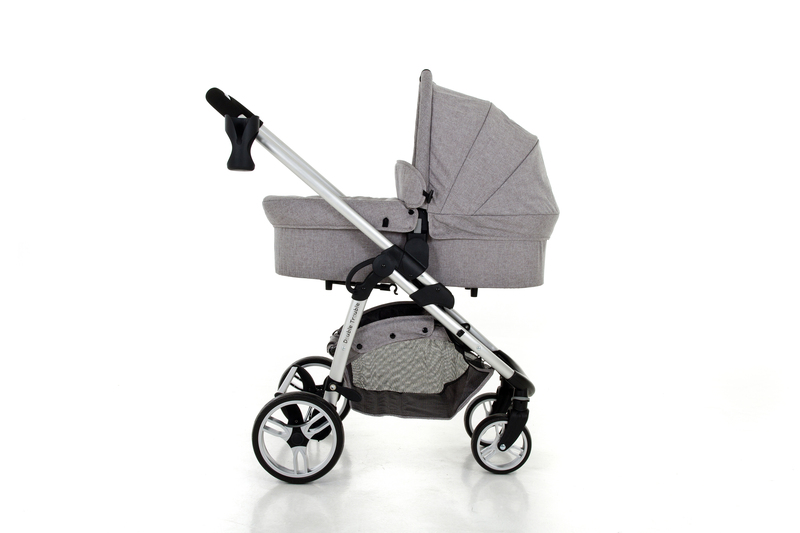 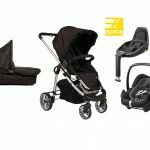 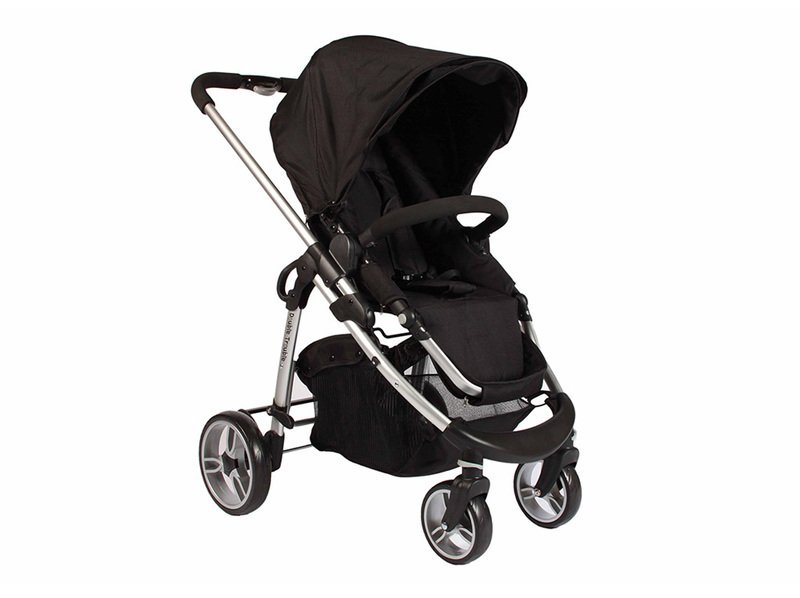 The Maxi-Cosi 2Wayfix car seat base is secured using isofix anchorage and remains in your vehicle. 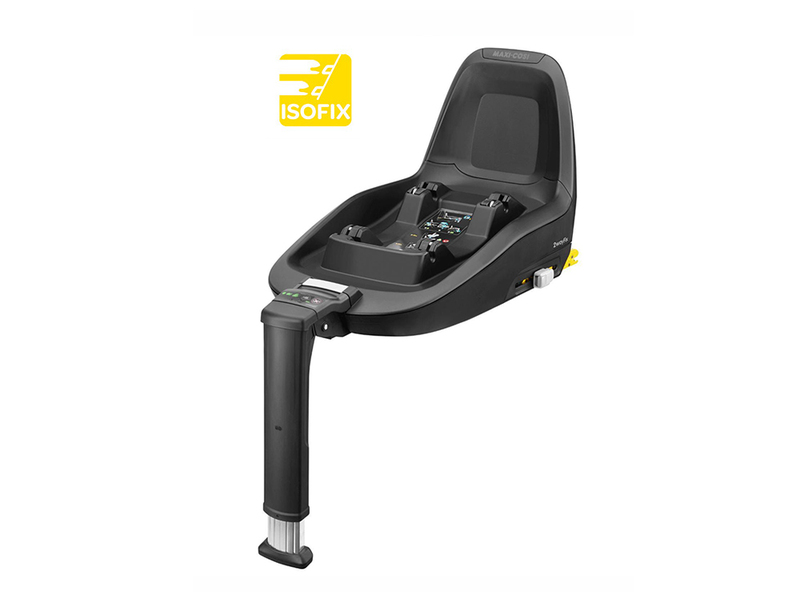 The technologically advanced 2Wayfix base sports an LED display with audio for easy reference of correct installation. 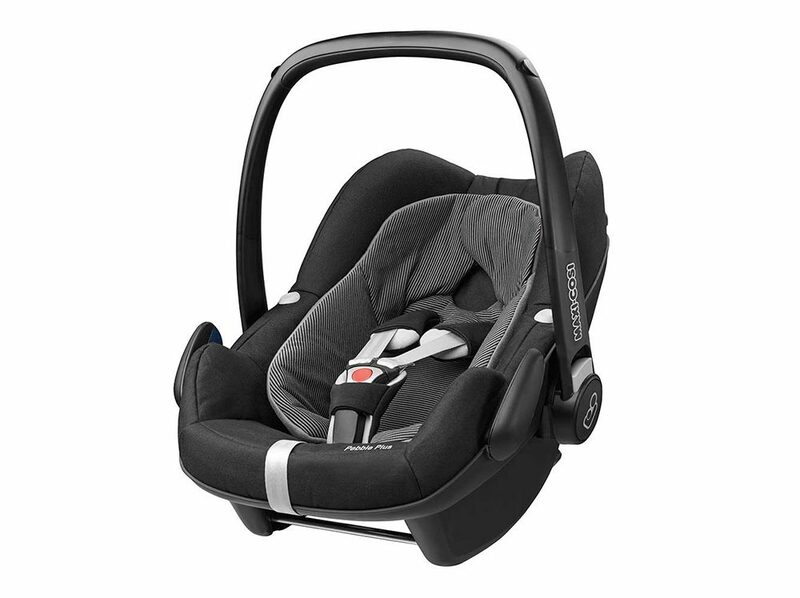 Three green lights provides the assurance that your car seat and base is installed correctly. Simply open the car door and install the seat onto the base with ease.